Spain is completely transformed during Easter week. Everybody, everywhere, turns out to experience one of Spain’s most traditional events to the full. Don’t miss the chance to come to Spain at this time of year: you’ll be able to share some very special moments in an atmosphere unlike anything you’ve ever known. 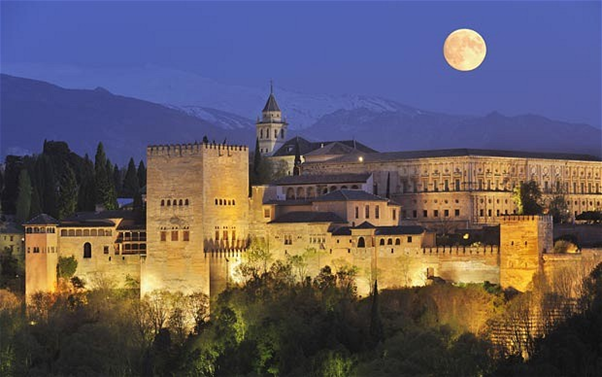 There are many different ways to discover Spain: enjoying its coast and beaches, following a route around its various monuments, exploring the countryside, playing sports like golf… However, if you’ve never visited Spain during Easter week, then you simply have to come. 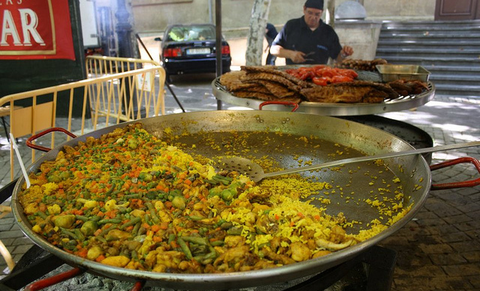 And even if you already know this famous fiesta, it’s well worth making another trip, as each region of Spain has its own way of celebrating the event. In Spain, Easter week is celebrated with a great deal of emotion. 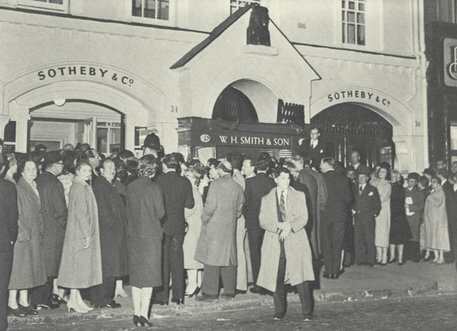 People take an active role in its events and traditions. All day and night the streets are filled with the beat of the drums, masses of colourful flowers, and the consummate art of religious sculpture, all combining to produce a highly moving atmosphere. Easter week is celebrated in every city, town and village in Spain. 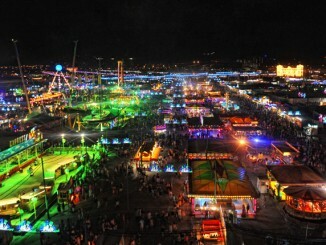 Nevertheless, there are some fiestas that are especially well known for their uniqueness and beauty, and have received the International Tourist Interest designation. 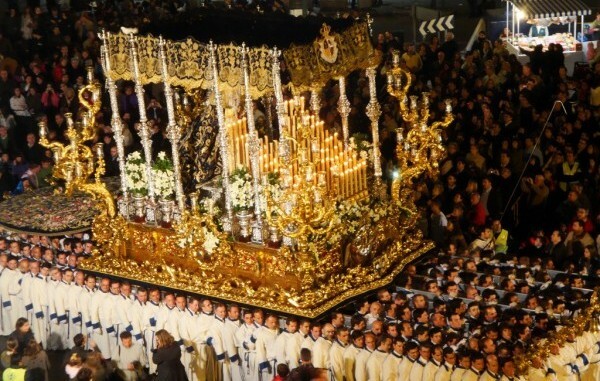 During Easter week in Seville you’ll see how the “cofradías” (religious brotherhoods) manage to withstand the colossal weight of elaborately decorated statues of the Virgin Mary as they parade through the narrow streets of the old town. Easter week in Malaga includes the ritual privilege of the freeing of a prisoner, and one of the most moving moments of all is when the figure of Jesus Christ blesses the convict. 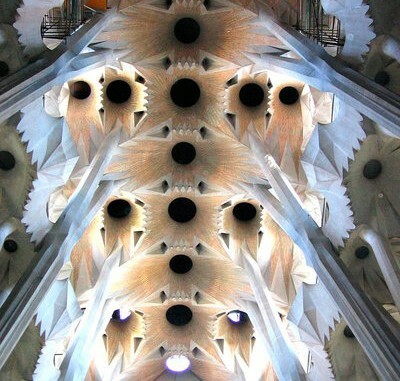 During the Easter week celebrations in Cuenca you can also enjoy the concerts in the Religious Music Week festival, which take place in historic buildings such as the cathedral. If you go to León in Easter week, you’ll find one of the highlights is the encounter between Saint John and the Virgin Mary in the Plaza Mayor square, which marks the end of the Easter processions. During Easter week in Zamora, the sound of Gregorian chant provides an incredible atmosphere for the nocturnal processions. During theEaster week processions in Valladolid, make sure to look closely at the religious statues –they are priceless works of Baroque art. Easter week in Salamanca is spectacular on account of the backdrop formed by the city’s stunning monuments. The Palm Sunday procession in Elche features the customary palm leaves and is one of the most beautiful of any held in Spain. During Easter week in Cartagena the culmination of the processions is especially moving, with thousands of people joining their voices in song to intone the “Salve Maria” to the Virgin Mary. Easter week in Lorca is especially original –the processions include figures and scenes from the bible and from ancient civilisations. In the province of Albacete, the crowning moment in Easter week in Hellín is the “tamborada”, when the sound of up to 20,000 drums invades the town. Easter week in Cáceres is unique for its “cofradías” dating from the 15th century, and Easter week in Murcia has moments of breathtaking emotion such as on Easter Saturday, when the procession of “Cristo Yacente” passes beneath the Santo Domingo arch. Each one of these celebrations is special, unique and different, as are the other Semana Santa celebrations declared to be of International Tourist Interest in Spain, held in Granada in Andalusia; Zaragoza, Albalate del Arzobispo, Alcaliz, Alcorisa, Andorra, Calanda, Híjar, La Puebla de Híjar, Samper de Calanda and Urrea de Gaén in Aragón; Crevillent and Orihuela in the Region of Valencia; Medina de Rioseco, Medina del Campo, Ávila and Palencia in Castilla y León; Toledo in Castilla – La Mancha; and Viveiro and Ferrol in Galicia. 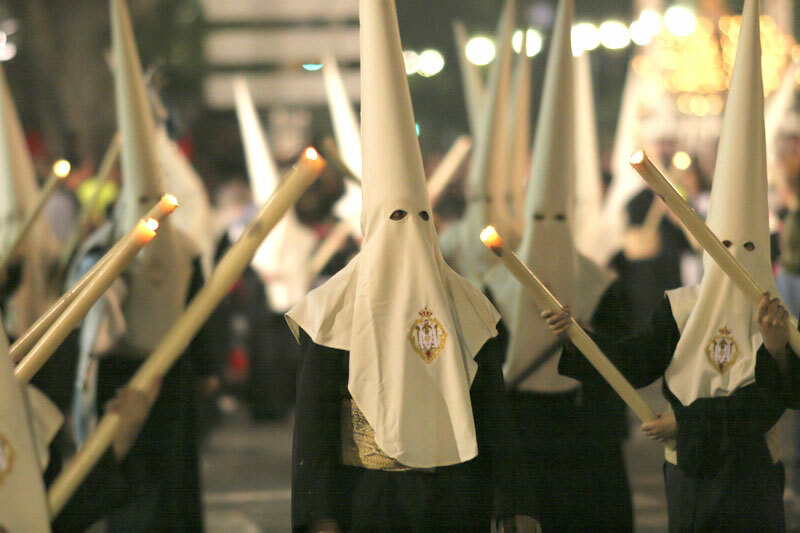 Once you experience them, you will be longing to return to Spain for Semana Santa.